So you’re coming to Auckland! Auckland’s an interesting city. It’s a cosmopolitan metropolis of 1.4 million people, and it has everything, but on a small scale. Designer shops, shopping malls, beaches, concerts, all cuisines, festivals – it’s all here – just not everywhere and just not all the time. Each part of Auckland is quite different in many ways. The east has a heavy Asian influence with many Chinese and Vietnamese restaurants, the north shore is full of much wealthier suburbs and communities, the south is considered a rougher part of town but with strong cultural and Polynesian roots and the west is a mixture of sorts. Another thing about Auckland is that transport is not the best. 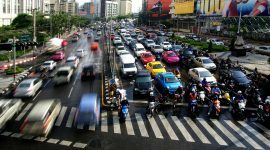 Traffic is heavily jammed during peak hours, and public transport is slow, unreliable and expensive. 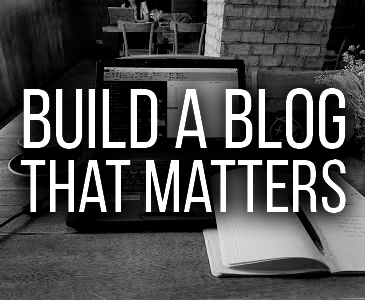 On many days it can take you over an hour sitting in traffic to get across town. This means it’s important to choose the right place to stay to ensure you get the Auckland experience you want. Are you looking for beach time? Good food? Affordable? Central? All these things will determine where you should stay, and what your Auckland experience will be like. Luckily for you, Auckland was the city I called home for 25 years. I know each corner of the city well, and in this guide I’m going to break down what Auckland has to offer and which area is the perfect one for you. Auckland CBD – Best area for Auckland first timers. Auckland Viaduct – Upper end hotels and apartments on the harbour. Ponsonby – Hipsterish, lots of restaurants and cafes. 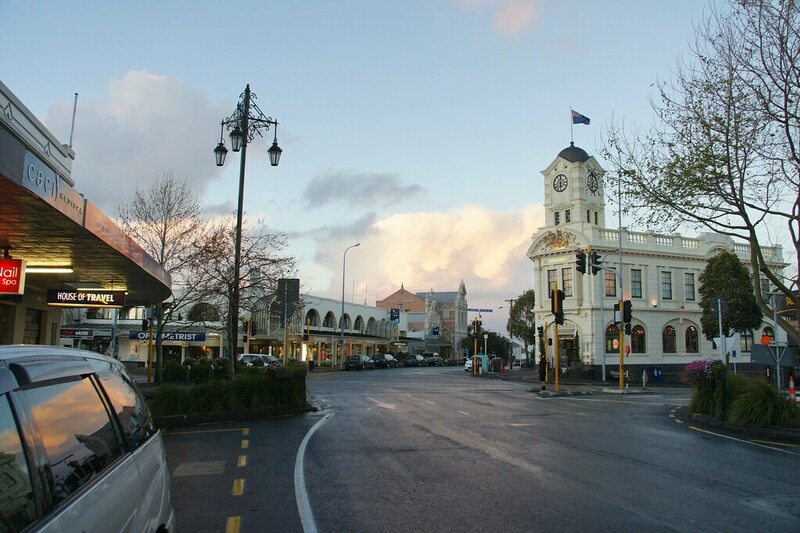 Parnell – Upper end area on the city skirts. Newmarket – Retail area and good public transport hub. Mt Eden – Residential area with good dining options. 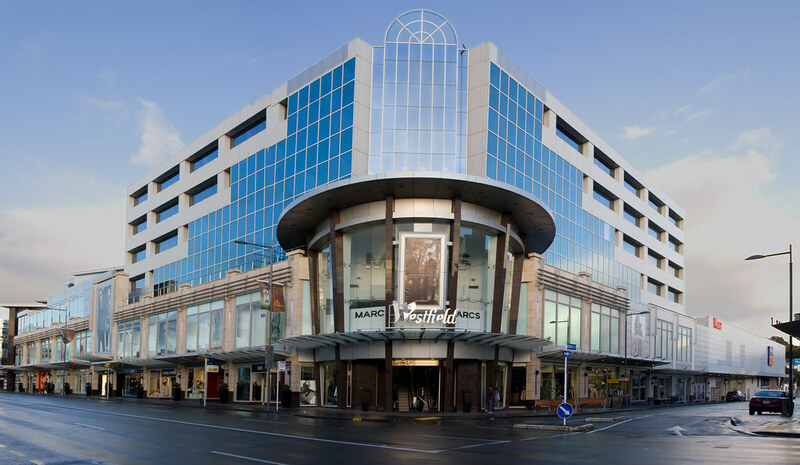 Sylvia Park – Auckland’s biggest mall. 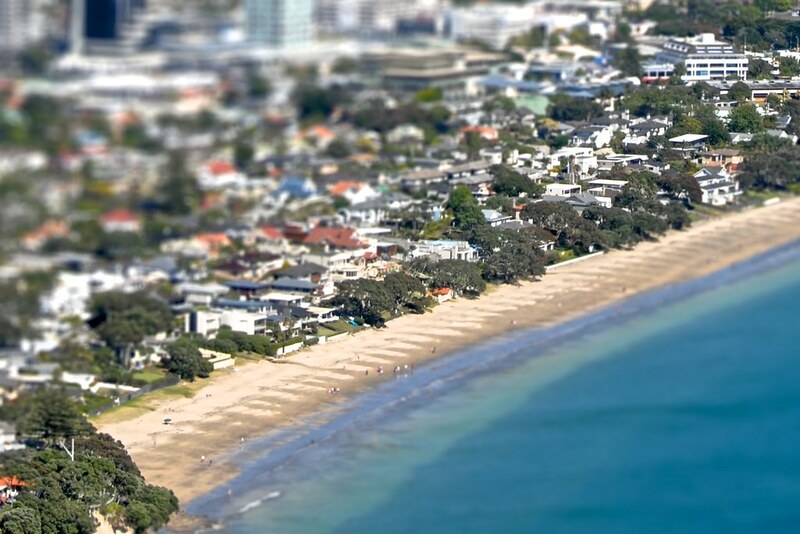 Mission Bay – One of Auckland’s most popular beaches. Piha – Surf beach on the west coast. Takapuna – Well developed zone on the north shore. As you can see, Auckland lies on an isthmus. It’s narrow and surrounded by ocean, which makes it unique for a big city, as it has all the big city comforts but the beach is never far away. The map above doesn’t include everywhere, but it does show the key areas. There are many areas I haven’t mapped, as they’re mostly suburban and there would be no reason for a tourist to stay there. Instead, I’ve plotted what I believe are the best areas to stay in Auckland for tourists and visitors. These are the areas we’ll be breaking down below. In each I’ve listed budget and backpacker options along with more luxurious choices. Cheap accommodation in Auckland isn’t the easiest to find, but it’s there if you know where to look. I’ll help you! 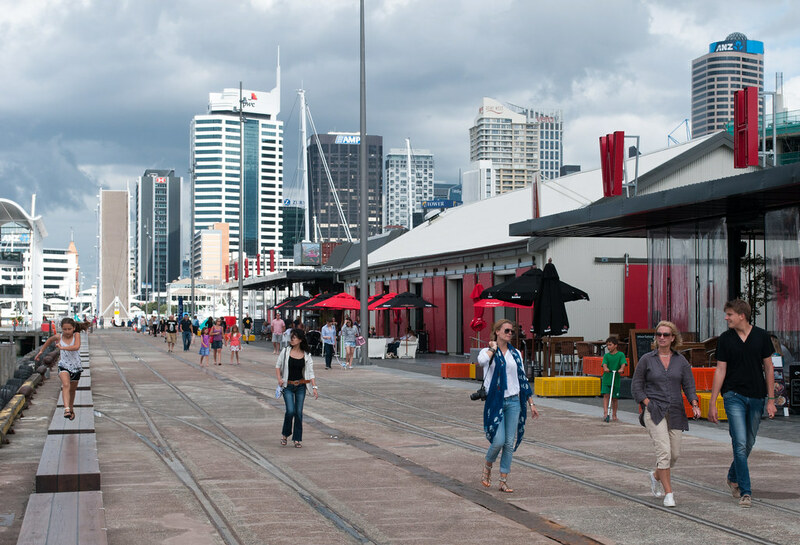 The Central Business District is where most people will stay, and the best area to stay in Auckland for first timers. As I said, Auckland is not an easy city to get around. The CBD is the most accessible to public transport and buses and trains to most areas will run from here. 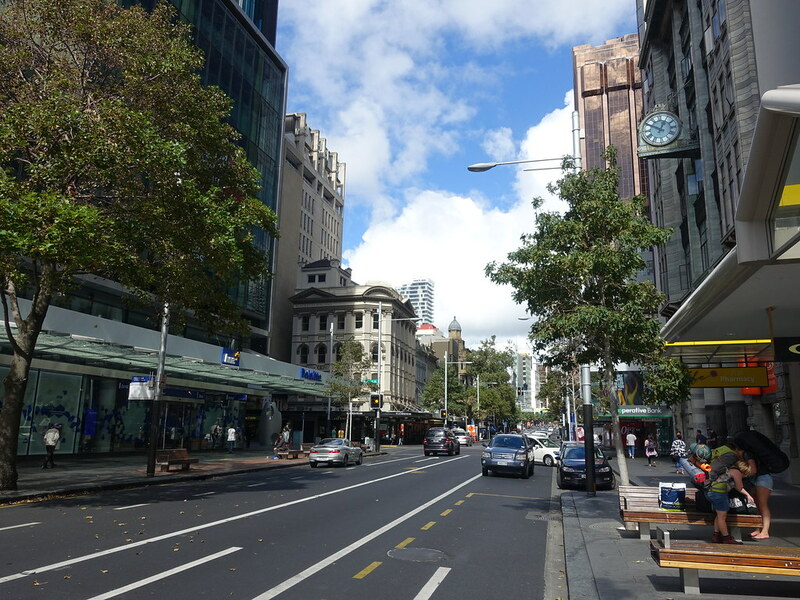 The other great thing about Auckland CBD is that it’s very walkable and there is everything within the main area. 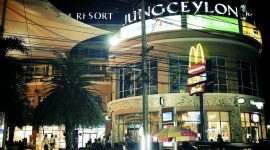 The central street is Queen Street, and there are nightclubs, bars, supermarkets, restaurants of all cuisines, medical, shopping and more all along that one avenue. The popular tourist attractions like the Skytower, Civic Theatre, Albert Park and Viaduct are also just a few minutes walk away. Interestingly, this is also your best bet for finding cheap accommodation in Auckland. Most of the backpacker hostels are situated here, including the cheapest ones in Auckland. It’s your first visit to Auckland. You don’t have your own car. You plan on using public transport a lot. You’re not in Auckland for any specific reason other than to visit and sightsee. Where to stay in Auckland CBD? Stay at Metro Adventurer Backpackers. Hostels in Auckland CBD are not particularly great in terms of price no quality, but this one is a reasonable price and one of the better maintained ones. You should be able to get a room for $20 during low season. Get the latest rates here. Stay at City Lodge. It offers private rooms and for a good price and in my opinion is one of the best choices of cheap accommodation in Auckland CBD. Not far from the central Aotea Square too which is nice. You’ll get the best rate here. There’s one obvious choice – The Skycity Grand. Skycity is a casino and entertainment complex that is a central landmark of Auckland city. It’s filled with restaurants, bars, clubs, theatres, and of course, the casino itself. Of course the attached hotel is absolutely lavish, and where many celebrities and mega-wealthy stay when in town. The best hotel to stay in Auckland, hands down. Get the best rate here. Insider tip: For cheap eats, try the Food Alley food court on Albert Street. The pad thai from the place in the far corner on the ground floor is one of the best in the city. For something fun, check out a play at the Basement Theatre. The viaduct is an interesting part of Auckland. If you’re unaware, Auckland hosted the America’s Cup many years back, and the entire waterfront was developed for the event. Development continued with luxury apartments, bars, clubs and some high profile office buildings after the event finished. It’s quite a nice and peaceful place to stay, while still within walking distance of the CBD (around ten minutes). It’s also one of the best places to stay in Auckland if you’re after bars and nightlife, the waterfront area at the Viaduct is central to Auckland’s party scene. You want to be near the CBD but not in the CBD itself. You want a central but quiet area, with plenty of space to walk and relax. You want a more upper-class and exclusive area of the city. You’re after nightlife, bars and upper end restaurants. Where to stay in the Viaduct? Not really anywhere for backpackers down on the viaduct, but if you’re on a budget you could try the Sea View Princes Wharf. Rooms are private and right by the water. Great value for money if you’re looking for viaduct living – check the latest rates here. Plenty to choose from down here, but I’d go with M Social. This stylish and modern hotel had all kinds of buzz around it when it opened up. The rooms are lavish, the location is perfect and it’s not even that expensive. Luxury living at its best. Get the latest rates here. Insider tip for the Viaduct: Head over to Jellicoe Street for a fun place to start the evening with snacks and cocktails. Right behind it is the Auckland Fish Market, where you’ll find some of the best fish and chips in town. When thinking of cool places to stay in Auckland, you think of Ponsonby. Ponsonby is Auckland’s high-society suburb, which is slowly evolving into a low-key hipster haven. Ponsonby Road is basically an avenue of quirky, fun and expensive restaurants, boutique shops and fancy gift stores. The road lights up on weekends as people come out to enjoy the nightlife in their high heels and open collar shirts, sipping craft beers and pricey cocktails. If you’re after a bit of fun and glamour, this isn’t a bad place to be. The great thing about Ponsonby is it’s quite central, maybe a twenty minute walk to the CBD. You enjoy eating out at interesting places, and shopping. You want to be around the nightlife. You enjoy boutique cafes and coffee shops. You want to be somewhere central but not in the CBD. Where to stay in Ponsonby? Stay at Ponsonby Backpackers. It is perfectly located in Ponsonby and really well-run. It has all the comforts you’d expect from a good backpacker hostel and very reasonably priced, especially for Auckland. Get the latest rates here. Ueneku Lodge is a great choice. It’s an independently run guesthouse on Ponsonby Road and perfect if you’re looking for some old-fashioned Kiwi hospitality. Has dorms but also private rooms as well. Facilities are great, location great, and awesome value for money. Check the latest rates here. No big high-rise hotels here, but there is a small collection of luxury accommodation in Ponsonby. I’d book at Ponsonby Manor. It’s a totally unassuming place, looks like a regular home from the outside – but flawless service and home-like comforts are waiting inside. The rooms are beautiful, many open out into the private garden, and location couldn’t be better. Best rates here. Insider tip for Ponsonby: Head to Ponsonby Central for an interesting dining experience. It’s a small food court set up like street food, but with more flash. The sushi there is pretty good. Parnell is an upmarket area in Auckland just outside the city skirts. It centres around Parnell Road, which hosts a collection of galleries, boutique shops and upper-end restaurants. Often when people are heading out for dinner and drinks for a birthday or work celebration, they head to Parnell. A lot of old classic housing can be found in the neighbourhood too. As a bonus, it’s walking distance to the CBD (about twenty minutes) and the Auckland domain and Rose Gardens aren’t far away either. You like upmarket areas that aren’t too quiet. You enjoy fine dining and nightlife. You want somewhere central but don’t want to be in the CBD. Where to stay in Parnell? City Garden Lodge is a good choice. Basic backpackers with everything you need, just a few minutes walk from Parnell Road. Cheap too. Get the latest rates here. I’d recommend the Quality Hotel Parnell. It’s a really good budget hotel on the quieter end of Parnell. Parnell Road is about ten minutes walk away, plus you can even walk down to the water from here. If for any reason you don’t wan to eat out in Parnell there’s a bar and restaurant and even a communal kitchen. Perfect place for a family stay. Get the latest rates here. Parnell isn’t really flush with fancy accommodation, but if you’re looking for somewhere high-end I’d stay at Quest Parnell. These are serviced apartments, perfectly located just off Parnell Road, and have everything you could need – gym, pool, carpark, beautiful self-contained rooms. The price is nice too – in low season you should get a room for not much more than $100 USD. Check the latest rates here. Insider tip for Parnell: La Cigale French Market is open every Saturday and Sunday morning. Unlike most markets which are way in the outskirts of Auckland, this one is right in the middle of Parnell, and has some of the best coffee and breakfast treats in town. In my opinion, Newmarket is the best place to stay in Auckland outside of the CBD. The Newmarket area was initially designed a shopping district, but has turned into a mini CBD of its own. Along the main street, named “Broadway” there is everything – malls, local stores, international stores, boutiques, galleries, banks, department stores, restaurants, bars, cinemas, there’s even a mini Chinatown there (just ask where the Golden Gate is, behind Rialto). The endless places to eat makes this an ideal place for travellers. And any time you want to head out, Newmarket station will connect you to most major points in the city. It’s perfect. You want somewhere that has everything, but don’t want to stay in the CBD. You want a less busy version of the CBD, but still some action. You want a central area that makes it easy to get to other parts of Auckland. You want lots of shopping and dining options within walking distance. Where to stay in Newmarket? I’d stay at JJ House. It’s the only decent backpackers near Broadway. 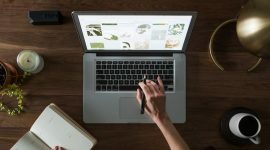 They’re independent and you will need to book directly through their website. You can do that here. Stay at New Market Cozy Room. It’s a small B&B in a perfect location right near Broadway. The rooms are all modern and beautifully furnished. The catch with Newmarket is there aren’t many decent places to stay – this is definitely the best, if not the only, high-quality place in Newmarket central. Not the cheapest, but reasonable. Get the latest rates here. Insider tip for Newmarket: Selera is an unassuming place you might walk right past, but serves one of the best laksa noodle soups in Auckland. Right beside it, Sunworld Chinese restaurant does fantastic dim sum until about 2pm. Both are on the lower end of Khyber Pass. Mt Eden is a trendy area of Auckland just a short drive out of the CBD. It’s known for being a historic part of Auckland which you might see in the architecture, and also known for the Mt Eden peak, which is a tourist favourite. The famous craters at the top are interesting to see, not to mention there’s a beautiful view of Auckland from the top. 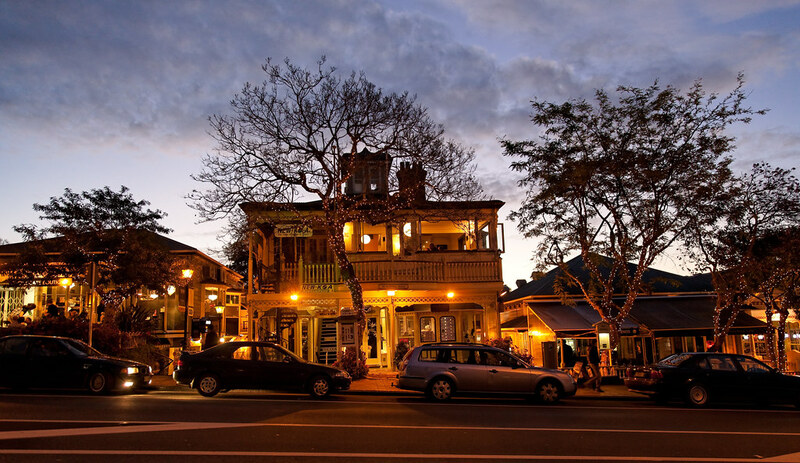 Other than that, Mt Eden is well known for its many cafes, restaurants and chilled out bars. There’s no rowdy nightlife here, but it’s a great place to go out for a quiet dessert or dinner with friends. You want somewhere fashionable but not too upmarket. You love boutique cafes and coffee shops. You want a place that’s not too busy but has a lot of things around to see. You want a place not too far from the CBD. Where to stay in Mt Eden? Oaklands Lodge is a great choice. Small, chilled-out hostel, good price and well maintained. It’s in the heart of Mt Eden, not far from the actual peak itself, and only a short bus ride to the city. Get the latest rates here. Consider the Bavaria Bed and Breakfast. It’s not far from Mt Eden peak and a short walk to Mt Eden Road. There are plenty of places to buy groceries and a bite to eat in the area. Bus stop is very close by also if you want to head into the city. It’s a basic B&B with everything you need for a fair price. Get the latest rates here. Again, nothing overtly luxurious in this area but if you want something with some snazz consider staying at Josie’s. It’s a top-end B&B with great food and beautifully furnished rooms. Josie’s is actually on the back end of Mt Eden, just off Dominion Road. There are plenty of bars, restaurants and eateries around here, and Mt Eden Road is just a short walk away. It’s perfect. Best rates here. Insider tip for Mt Eden: Circus Circus might look like a toy store from the outside, but it’s actually one of Auckland’s favourite coffee and dessert joints. Go there in the evenings for a quiet place to unwind. A short walk away is Zool Zool – one of the best noodle joints in the city. Sylvia Park is a recently developed area of Auckland. Most people come here for the Sylvia Park mall, which is the biggest mall in the city. Sylvia Park also has a train station and many bus routes, connecting it to the rest of the city. It’s not really a popular place for travellers to stay, but if you have a car it’s not a bad area to base yourself. Where to stay in Sylvia Park? The only reason you would really stay here is to be close to the mall. The best choice would be Ellerslie Luxury Double – it’s a small homestay right by the shopping centre, with all your homely comforts. Reasonably priced. Check the latest rates here. Insider tip for Sylvia Park: There are many great places to eat within the shopping centre, but just a short drive away is Big J’s – head there to get the best burger in town. Mission Bay is a beach in central East Auckland, and often regarded as one of the most expensive and high-class areas in all of Auckland. Mission Bay is a long beach with soft sand, lined with a large open park where people can picnic, a kid’s playground, and often events and indie performances too. Just across the street are endless cafes and restaurants, often high-end, that look out over the water. 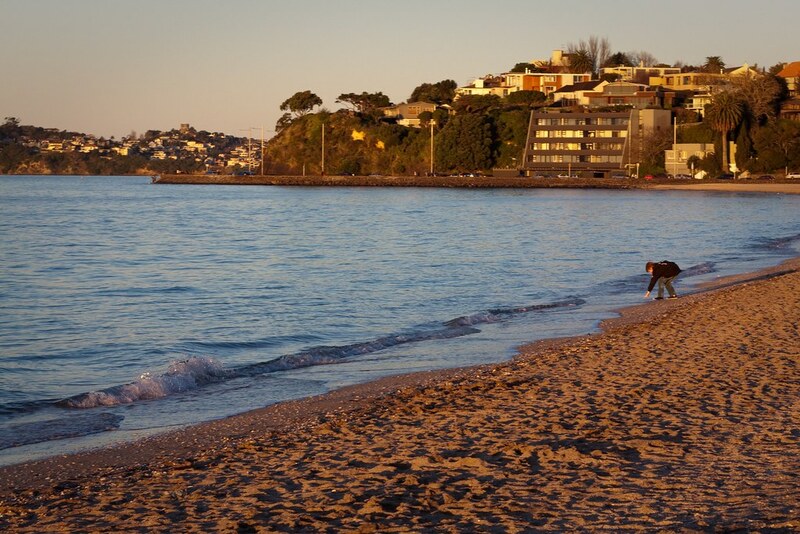 Mission Bay is a favourite place for people to come on weekends and enjoy a few Kiwi favourites – beach rugby, fish and chips, ice cream – that sort of thing. If you’re travelling with a family, or plan on spending a lot of time at the beach, this may be your best area in Auckland to stay. You enjoy good food and fine dining. You want somewhere more suburban but not too far from the CBD. Where to stay in Mission Bay? Stay at Mission Bay Guest House. It’s a beautiful B&B about two minutes walk from the beach. Within a five minute radius you’ll have cafes, coffee shops, fast food, bars, fancy restaurants – everything you could want. As for the B&B itself, it’s one of the best in the area and well worth the modest price. Get the latest rates here. Kohi Beach B&B is the perfect choice. It’s easily one of the best B&B’s in Auckland – the property is gorgeous. Self contained units are available, as well as studios, a beautiful garden, open living area, and perfectly located. It’s about five minutes walk to Kohi Beach, and a ten minute walk to Mission Bay. Everything you could want is within walking distance. Not the cheapest place but certainly worth the money. Get the latest rates here. Insider tip for Mission Bay: When it gets too crowded, keep driving away from the city for about five minutes and you’ll come to Kohi Beach, and after a few more minutes, St Helier’s Bay. Both are less busy but equally nice places to hang out at. The Waitakere Ranges is a pretty stunning national park out on the west coast of Auckland. It’s about a forty five minute drive from the city centre, but many travellers choose to spend their time out here hiking, swimming, surfing (and eating!). The most popular are to stay is Piha Beach. It’s a popular surf beach, with many hiking trails around the area too. If you want to live by the beach away from the hustle and bustle of Auckland traffic, this is certainly the best place to do it. You want to be far away from the city and in the middle of nature. You love hiking and the beach. You want to stay in a smaller, close-knit community. Piha Beachstay is the perfect place for both backpackers and budget minded travellers. It has both dorms and private rooms, and the property itself is beautiful and just a short walk from the beach. The lounge is nice and cosy – a great place to relax in the evenings and chat with other travellers. The outside garden is also perfect when the sun is out (and it usually is!). Check the latest rates here. This might be one of the most beautiful places to stay in Auckland. 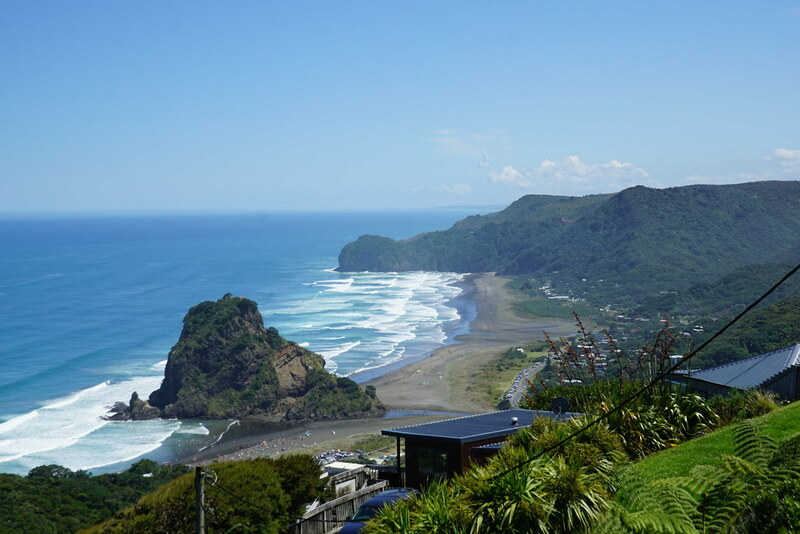 Romantic Piha is a private homestay with a stunning view, overlooking Piha and its surrounds. The property itself is gorgeous, beautifully furnished and themed for the west coast. It’s a slice of luxury Kiwiana that will leave you completely enamoured with the Piha community. If you’re looking for something memorable, this is it. Get the latest rates here. Insider tip for the west coast: Piha isn’t the only place to surf. There’s another beach called Muriwai, about a half hour’s drive away, which has equally good surf, and is usually less busy. Takapuna is an upmarket area of Auckland’s north shore. 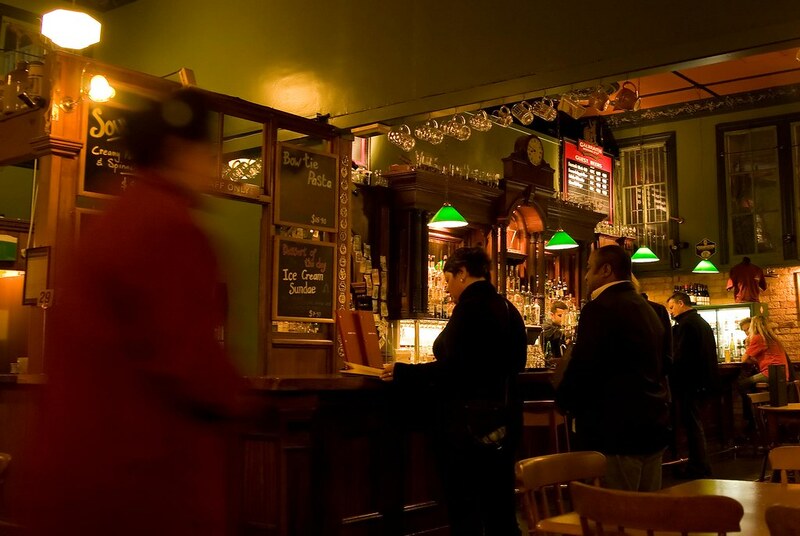 It’s the centre of the social scene north of the harbour, and the nightlife here kicks on the weekend. It’s also right by Takapuna beach, which is surrounded by lots of cafes and fancy coffee shops, making it the ideal place to wander and people watch during the afternoons. You won’t find many backpackers or hostels around here. If you are planning to stay in Takapuna, value for money is what you should be looking for. You want something different to central Auckland. You want an upmarket area. 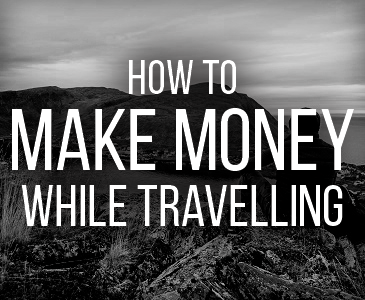 You want to get away from most of the backpacker and traveller crowd. I’d highly recommend Takapuna Beach Accommodation. It’s right by the water and near the centre of Takapuna – everything you could want is within walking distance. The property itself is beautiful and the rooms are all tastefully furnished to give it that beachy vibe. It’s top-notch accommodation for a reasonable price. Check out the latest rates here. Insider tip for Takapuna: Takapuna beach might be the closest beach but it’s definitely not the best. Head out to Long Bay on a weekday – the longest beach on the shore and always beautiful. Take snacks, there’s nothing to buy around there. Auckland Airport is a little out in the wilderness, but interestingly the area is very developed and you can find everything you need out there – restaurants, supermarkets, shops, and of course, hotels. If you’re staying in Auckland any longer than one or two nights I’d definitely recommend staying closer to the city, but if you’re only overnighting a hotel by the airport is a good choice. I’d stay at Ibis Budget. It’s literally right next to the airport – you could walk there from arrivals in about ten minutes. It’s also perfectly located by some food options and is very reasonably priced. Get the latest rates here. There it is. 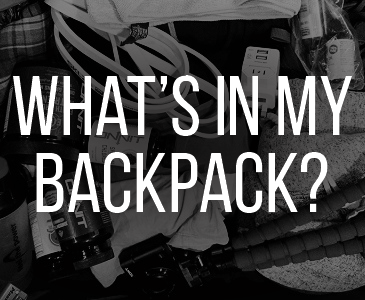 Any questions, leave them in the comments. Bren, This is an excellent overview of the Auckland area, and exactly what I was looking for. I am coming to NZ in January with 6-7 friends. We plan to stay 4-5 days in Auckland and 4-5 days in Queenstown, but I really had no idea where we should stay within those general areas. Thanks for taking the time to put this together. If you have a car, any of those areas are fine. If you’re relying on public transport, it might be troublesome. Not impossible but you will be spending a lot of time on buses. The areas you described in the north are popular, it’s a nice area up there but a little bit far from the city. Again if you have a car it won’t be a problem. Cont: Bucklands Beach is another area with lots of holiday houses for rent.